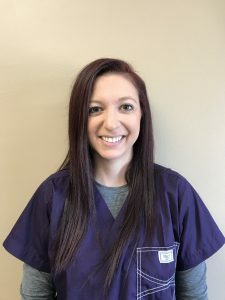 Jennifer joined our team in August 2018 as the Mobile Patient Care Coordinator. She has a degree in Business Management from the University of Southern Mississippi and has spent the past 11 years working in Human Resources. Outside of work she enjoys spending time with family and friends, traveling, and Alabama football!